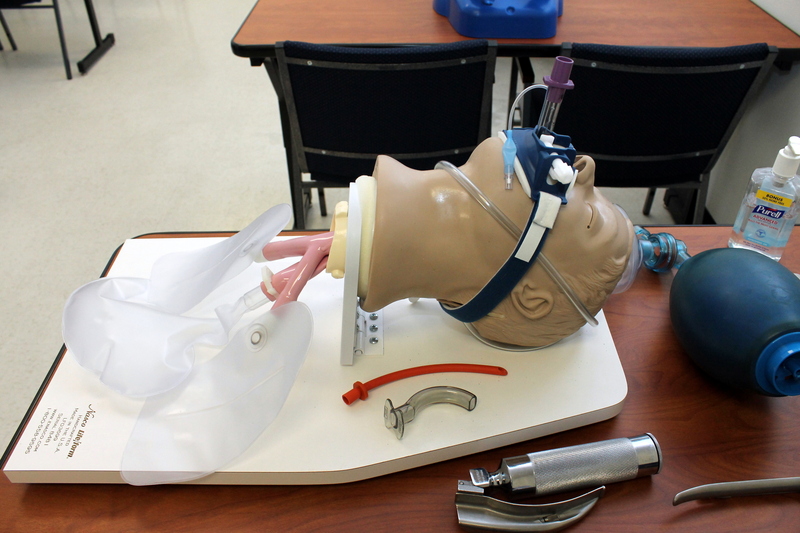 Critical Care Training Center is dedicated in delivering broad range of consultation services, education, training, and resources in simulation to its healthcare industry partners. 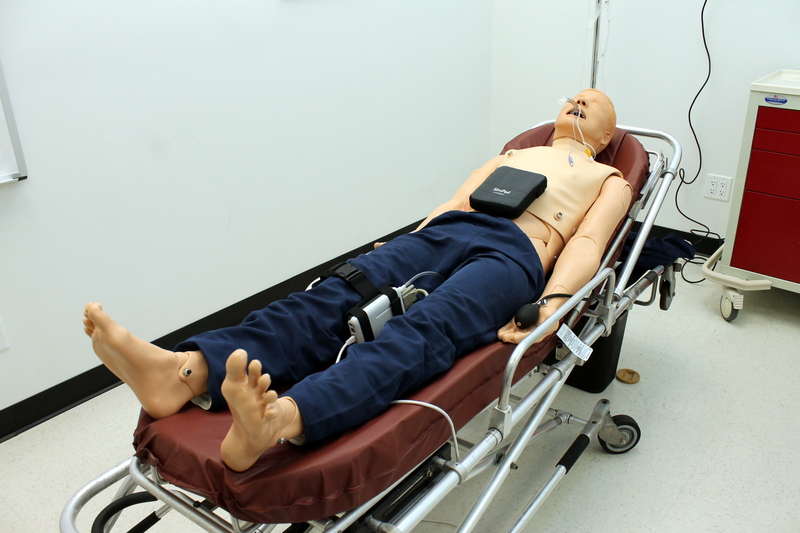 With their highly skilled expertise, CCTC personnel are devoted in guiding and facilitating streamlined simulation programs for the hospital personnel and health systems’ academic institutions. 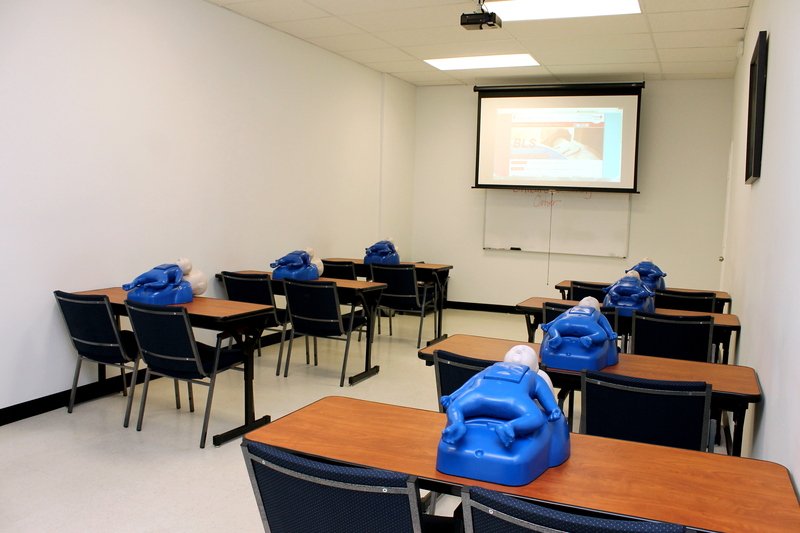 They are positioned to assist their healthcare industry partners in developing an articulated educational medical simulation program specifically tailored for their current needs and successfully integrating the curriculum into their healthcare settings. 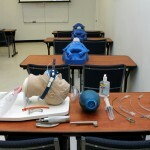 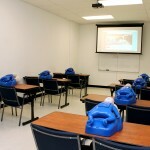 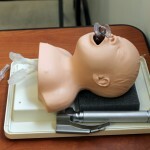 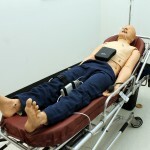 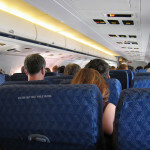 In addition to its hospital and school-based simulation consultation, education and training, Critical Care Training Center provides customized training services for its healthcare customers at any location through its mobile healthcare simulation training facility equipped with high fidelity manikins. 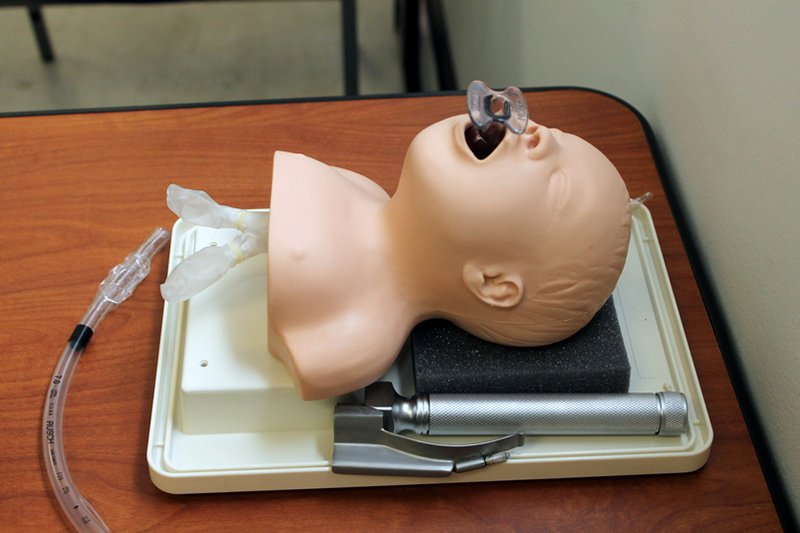 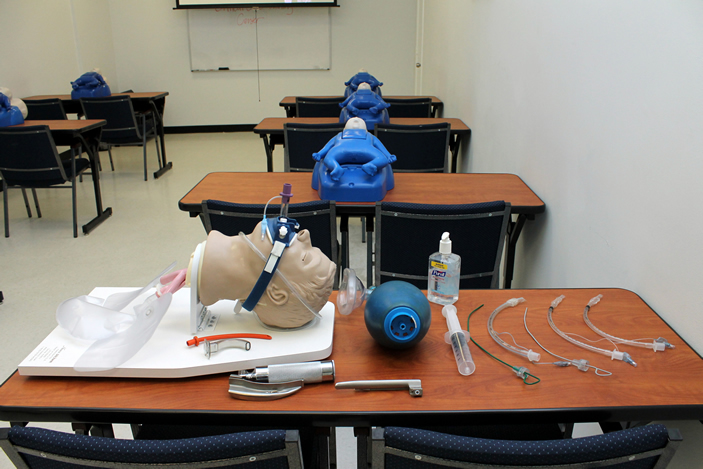 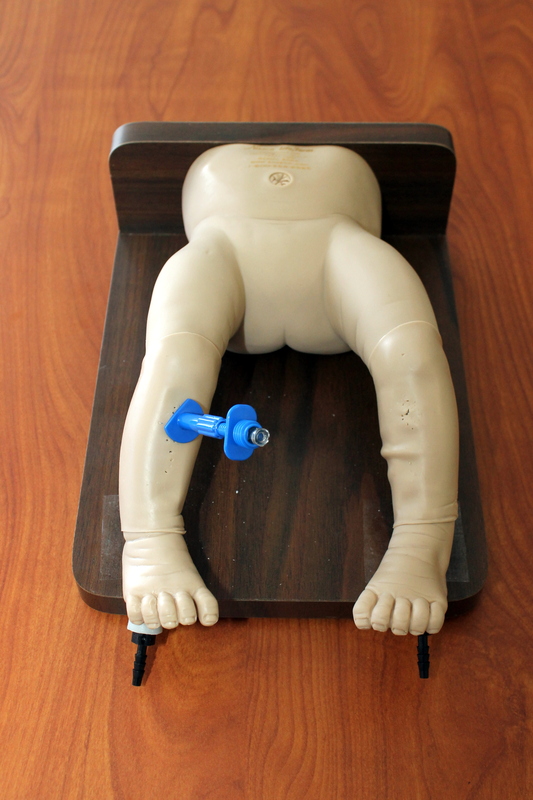 Furthermore, the CCTC gladly offers its center with all its simulation resources as a training site for its healthcare customers to perform Simulation training. 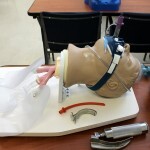 As a leading advocate for the use of simulation in the health systems institutions, varying from hospitals to academia, CCTC is truly dedicated to up-scaling the hospital personnel’s and health systems’ academic institutions students’ unique skills of critical thinking and multidisciplinary team collaboration. 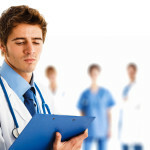 These professional development efforts will ultimately lead to improved patient safety, optimized clinical outcomes, and leveraged hospital quality metrics.